Why Go to An Interventional Radiologist? 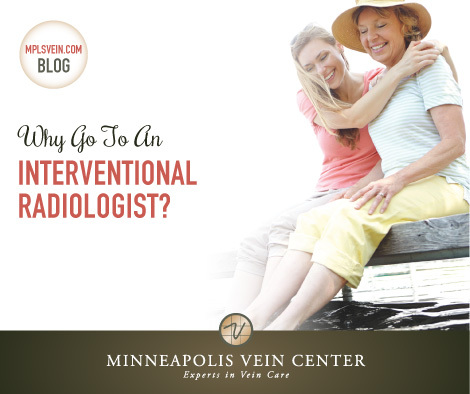 Minneapolis Vein Center Blog Why Go to An Interventional Radiologist? 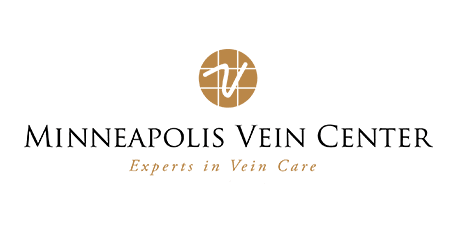 When it comes to varicose vein treatment, you have a choice when it comes to the type of treatment you choose and which physician you trust to perform the procedure. 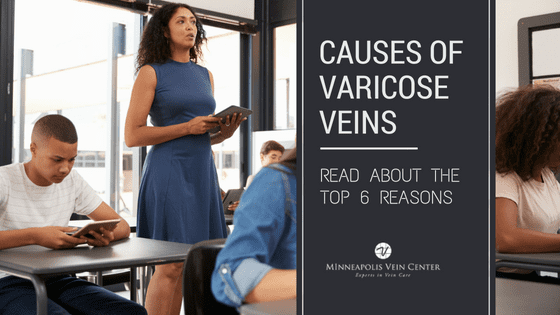 In addition to interventional radiologists, many different types of doctors offer varicose vein treatments including vascular surgeons, general surgeons, dermatologists, plastic surgeons and phlebologists. So what type of physician should you see? Interventional radiologists are physicians that have undergone extensive training in medical imaging, human anatomy and the diagnosis and treatment of disease using the most minimally invasive techniques. While each doctor and practice is different, interventional radiologists are an excellent choice for varicose vein treatments. Medical Imaging Expertise – Medical imaging is a vital component of the diagnosis and treatment of varicose veins. Interventional radiologists have extensive experience using medical imaging techniques to diagnose and treat a wide variety of diseases and conditions throughout the body. After medical school, interventional radiologists spend an additional four years studying medical imaging interpretation and techniques, and may also undertake a fellowship to gain additional subspecialty expertise. Minimally Invasive Treatment Options – Interventional radiologists provide minimally invasive treatment options that are less risky, less expensive and require significantly less recovery time when compared to in-patient procedures. 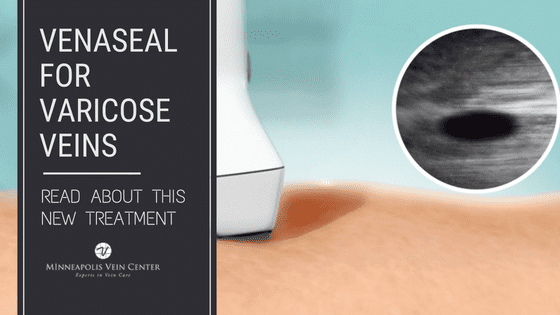 Most varicose vein treatments are performed using very small advanced instruments that leave little more than a nick in the skin behind. Interventional radiologists are experts in the use of these advanced tools and techniques. Look for a board certified interventional radiologist experienced in treating your specific condition. Is the doctor part of a full service vein clinic? A full service clinic provides consultation, diagnosis and treatment for conditions caused by venous disease. Radiologists at full service vein clinics customize treatment plans for each individual patient and do not provide one-size-fits-all treatments. Who will provide your consultation and treatments? You should have the opportunity to meet the physician who will perform your treatment. Is the doctor part of a well-established vein clinic? Trust a more experienced provider who is part of a well-established practice. Is a physician available 24/7 for emergency calls? 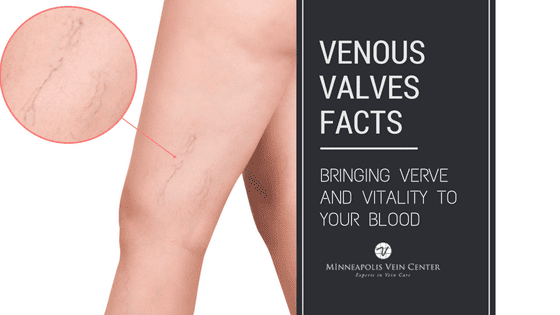 While vein treatments are very safe, complications can occur. Ensure you’ll be able to contact a physician at any hour with questions or concerns. 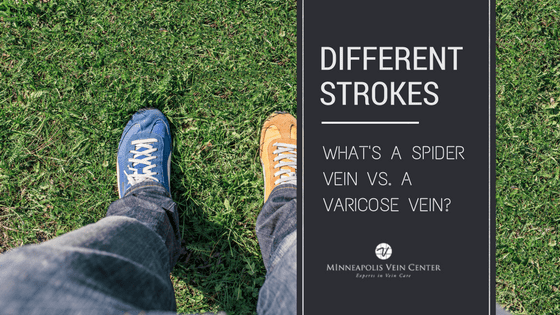 Schedule a consultation with the interventional radiology experts at Minneapolis Vein Center to learn about the treatment options that are best for you. You’ll always be able to meet the board-certified physician who will perform your procedure and have a chance to ask. We look forward to helping you look and feel your best!